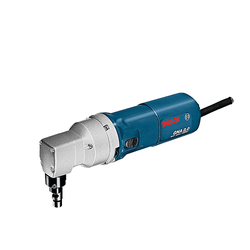 Our range of products include bosch gna 3.5 professional nibbler and bosch professional nibbler. 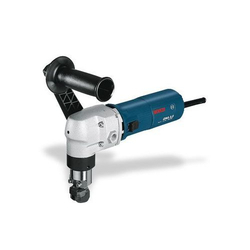 Valued as a reliable supplier and trader, we are involved in offering the best in class of Bosch Professional Nibbler. Ideal for various multiple layer cutting applications, the offered nibbler tool is obtained from reliable vendors. Our esteemed clients can avail the offered nibbler tool in various specifications, in accordance with their needs and requirements.